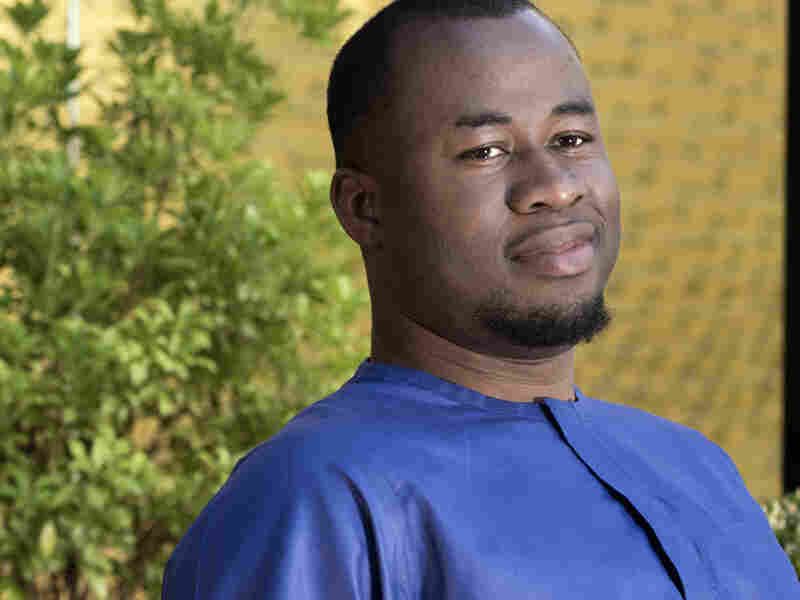 The Spirit Tells The Story In 'Orchestra Of Minorities' Chigozie Obioma's latest novel is a love story, a story of exile, a mix of classical tragedy and Igbo folklore, narrated by a chi — a guardian spirit that refers to Obioma's protagonist as its host. Chigozie Obioma's latest novel has an unusual narrator. Chinonso raises chickens and is profoundly alone in life — until he helps sees a young woman about to hurl herself from a bridge. She is Ndali, who is despondent from a broken engagement. She is drawn to his tenderness and protectiveness; he is drawn to her openness and vulnerability. They become involved. 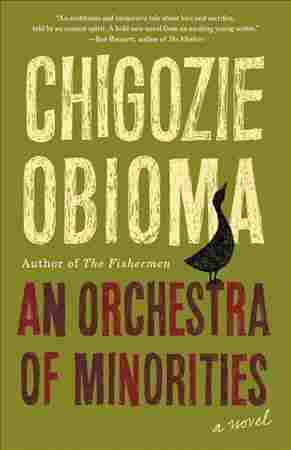 An Orchestra of Minorities is a love story, and a story of exile, Igbo folklore and a classical tragedy that is told not by any one character, but by Chinonso's chi. "In Igbo cosmology ... it's a person's guardian spirit," Obioma says. "It is believed to be a spirit that ... has the ability to help you negotiate your destiny. We have a belief in predestination, and the chi is at the very center of that." On the chi calling Chinonso its "host"
There's been a very serious debate on where the chi is, and most Igbo religious scholars belive that the chi actually can inhabit the host, and some say that the chi actually lives outside the host, like your shadow. It's always with you. But I do think that the chi can be seen as, you know, the equivalent of the Judeo-Christian concept of, say, the Holy Spirit or something like that. One of the things I wanted to explore in the book is whether or not revenge is justice. So he becomes — as the chi testifies — a man who is changed by "the spiritual politics to which he was not aware of," or something like that. So the things that happen to him shape him, and even deform him. And that transformation was very interesting to me. I've always wanted to write something that will show the world that prior to the coming of the British to Nigeria, we had some kind of complex systems. I feel like there hasn't been an African version of, say, Milton's "Paradise Lost" which actually explored the very foundational principle of Western civilization, which would be the free will. Or even Dante Alighieri's "Inferno." So I wanted to write something cosmological, and the chi has been very fascinating to me. It was very difficult, it entailed a lot of research, even down to actually going to shrines and interviewing the last adherents of Odinani, the Igbo religion, now that most Africans are converts to either Christianity or Islam. The novel is very Western. A character without agency is no character. But I wanted to explore, can one write a novel that is not within the Western tradition? Can one write a novel where the character is, probably half the time, able to have agency, while half the time, principalities and metaphysical forces are dueling to negotiate the character's life? So in some way, it's probably an uncharted territory, I'll say.